Elnora Comstock grows up on the banks of Limberlost Swamp in Indiana with her bitter mother, Katharine. 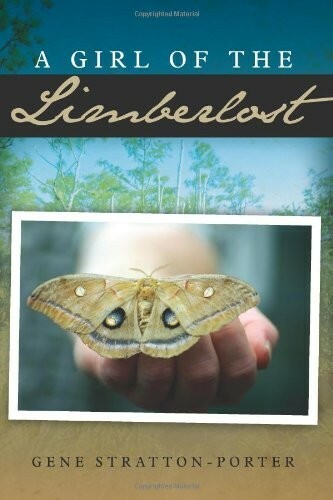 Unable to afford an education, Elnora develops a plan to sell artifacts and moths from the swamp. 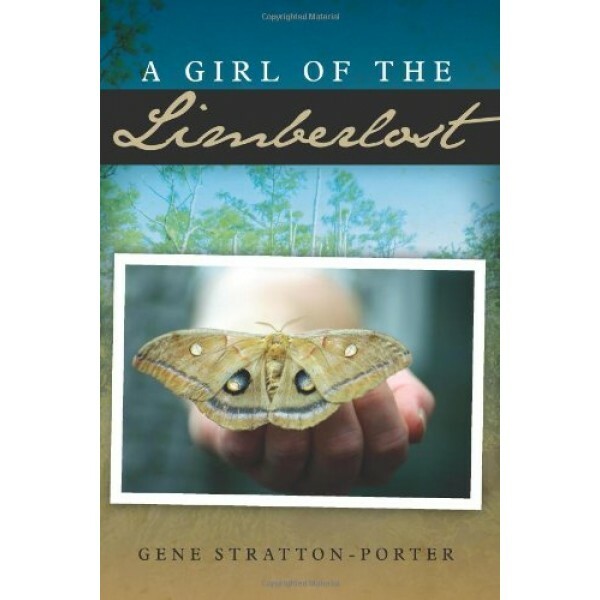 "A Girl of the Limberlost" has been considered a classic since its publication in 1909, inspiring several film adaptations. Gene Stratton-Porter (1863-1924), American novelist and naturalist, was born on a farm in Indiana and became one of Indiana's best-known authors. Writing fiction to support her passion for observing natural habitats, she also wrote non-fiction works that extensively dealt with birds, flowers, and other natural wonders. She fought for the conservation of the Limberlost Swamp and took up other cases of public welfare as well. A Girl of the Limberlost (1909) and Freckles (1904) are two of her most famous works.